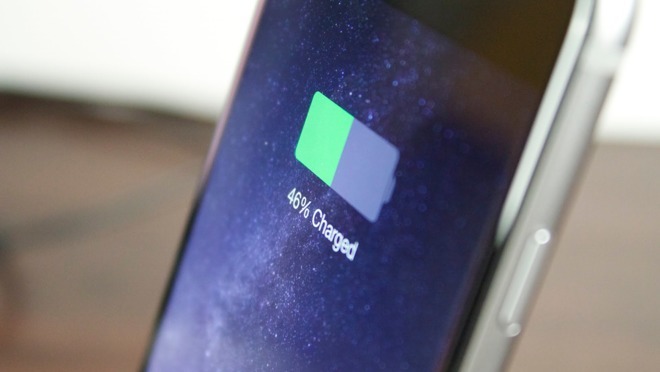 Affected iPhones are powering down with 50 to 60 percent remaining on their battery, or in climates at room temperature or below, the CCA said in a statement seen by Reuters. Critically, plugging in the phones doesn't seem to revive them. Though the full extent of the problem is unknown, the CCA said that "rather many" people have submitted reports. In the U.S., Apple is facing a class action lawsuit over the so-called "touch disease" impacting iPhone 6 and 6 Plus models. Some of those phones have developed flickering gray bands and/or reduced touch sensitivity, possibly because bending in the phones is causing touch controller chips to come loose. The iPhone 6s line hasn't received any large-scale complaints until now, partly because the phone was designed to address some of the flaws of its predecessor —for instance by switching to tougher 7000-series aluminum.